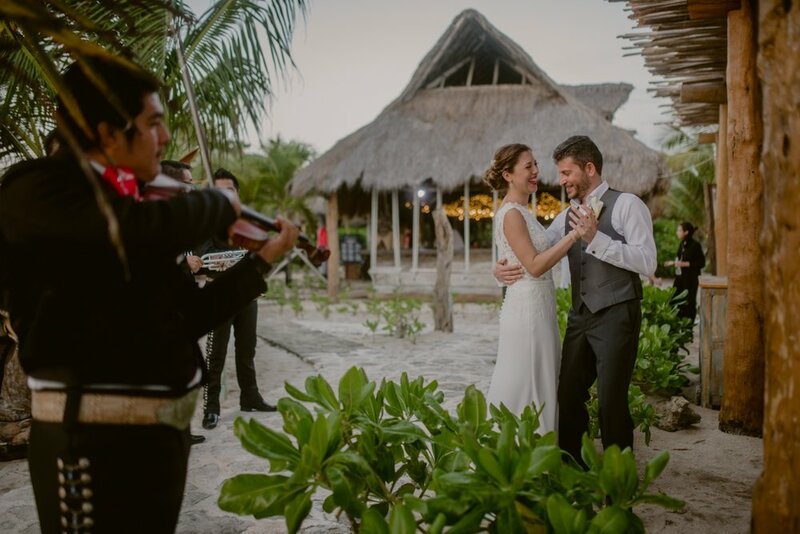 …enthusiast photographers based in Playa del Carmen, documenting important day`s stories. Authenticity inspires us, real love and couples who are not afraid to laugh out loud or cry their hearts out and party like crazy. If you are one of those couples, we want to be there! Playa Del Carmen - México.